You can hang the lights, drink the eggnog, and sing Silent Night, but still miss something about the season in the way you Christmas. This year, do something different. Rethink the Way You Christmas by experiencing the season not as it is, but as it was for those who first lived it. Instead of dashing through a busy calendar and missing the heart of the season again, you’ll prepare for His birth like those who first prepared for His birth. You’ll find a celebration that lasts beyond December. Enter your email below to receive a FREE 25-day daily devotional! 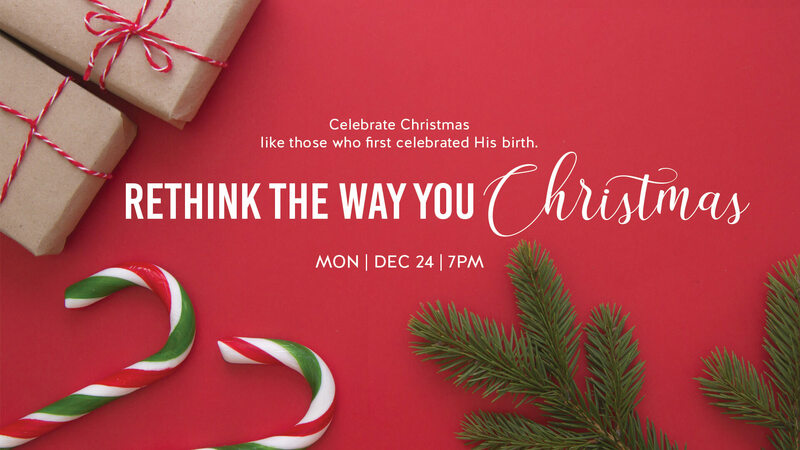 The Rethink the Way You Christmas Daily Devotional is designed to help you prepare for His birth like those who first prepared for His birth. Each day, you'll receive thoughts, lyrics, and Scripture of the Incarnation directly in your inbox so you can read it anywhere. In just a few minutes each day you can cultivate a more meaningful holiday season.